Prof. Dr. Md. 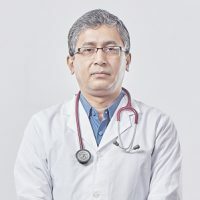 Rokon Uddin is a young energetic doctor and passed MBBS from Dhaka Medical College in 1998. He did DDV from Bangabandhu Sheikh Mujib Medical University (BSMMU), Dhaka in 2002. He had previous experience as Lecturer and Assistant Professor in other medical institutions. 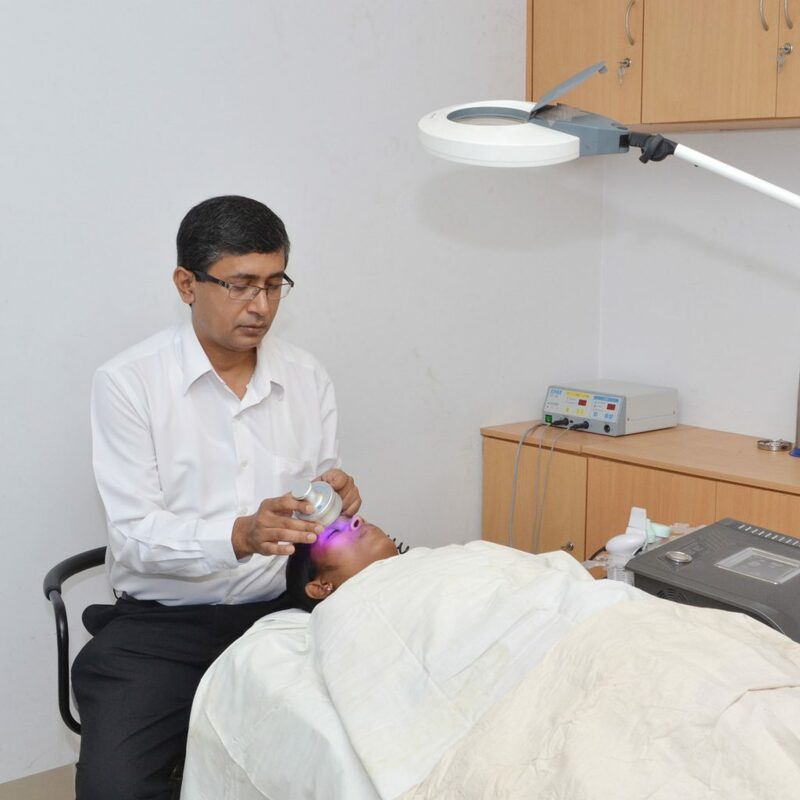 He joined Enam Medical College as Assistant Professor of Dermatology & Venereology in 2006. 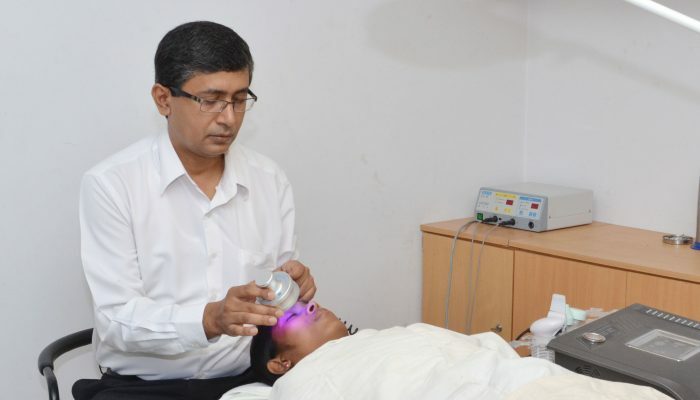 Now he is Professor of Dermatology & Venereology in Enam Medical College & Hospital. Dr. Md. Abu Baker passed MBBS from Sylhet MAG Osmani Medical College in 1997. 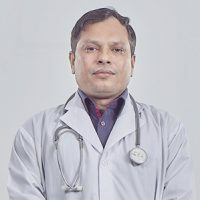 He passed DDV in 2007 from Dhaka Medical College. Before joining here as Assistant Professor he was medical officer and registrar in the department of Skin & VD. Dr. Meher Afsun passed MBBS from Sir Salimullah Medical College and Mitford Hospital in 2007. She obtained DDV from Bangabandhu Sheikh Mujib Medical University (BSMMU), Dhaka in 2012. 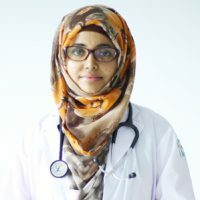 She qualified MCPS in 2015 and FCPS in 2016 from Bangladesh College of Physicians and Surgeons (BCPS). She joined Enam Medical College & Hospital as Assistant Professor of Skin & VD Department.